Take part in the 2nd BIXI Sunday offered by Manulife, it's free! Take a BIXI for one-way trips of 30 minutes each or less to ride the city on this Quebec National Day. We are lucky, Montreal is full of beautiful parks and green spaces. On June 24, put your picnic in your BIXI basket and roll to the park! 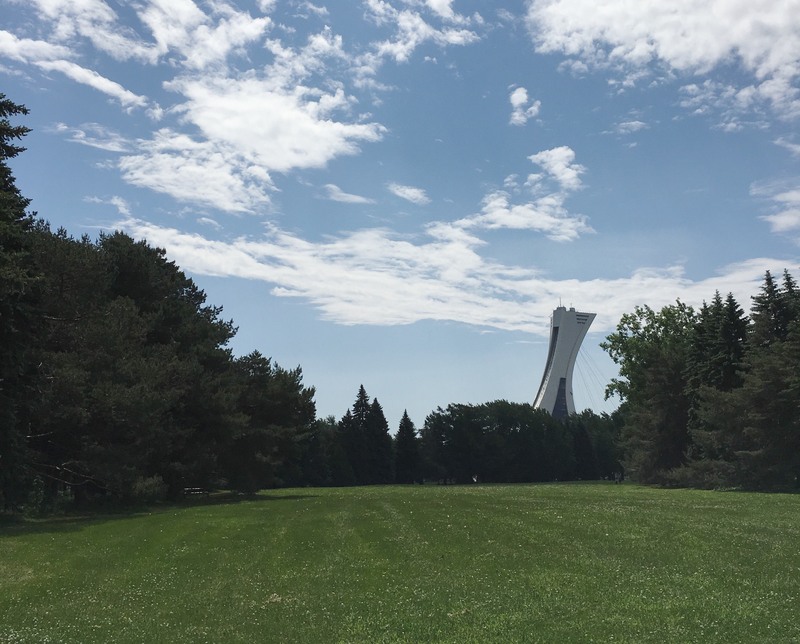 Maisonneuve Park in Rosemont-La Petite-Patrie: adjacent to the Botanical Garden, it offers a great cycling circuit and a beautiful view of the Olympic Stadium. St-Viateur Park in Outremont: a lovely park for a stroll on the edge of the pond. The Honorable George O'Reilly Park in Verdun: impossible to be indifferent to the landscape that the banks of the St. Lawrence River offers. Baldwin Park in the Plateau-Mont-Royal: lounging under the trees, the perfect place for a break away from the sun! Jarry Park in Villeray-St-Michel - Parc-Extension: Close to the Little Italy district, it is THE green space to enjoy a pizza or gelato on the go! Continue your Sunday with festivities celebrating Quebec organized throughout the city. Check out the official program to not miss a thing! Free BIXI Sundays are offered by Manulife, in collaboration with our health partner Rachelle-Béry and La Presse+. Snacks are provided courtesy of Rachelle-Béry. Look for BIXI Manulife Valets this Sunday to get one!